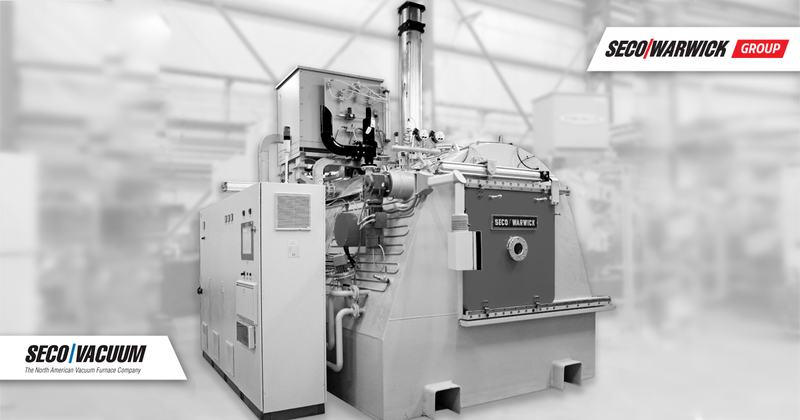 SECO/WARWICK will supply a type ATE technological line, consisting of a PTE muffle belt furnace designed primarily for carbonitriding, washing and annealing. 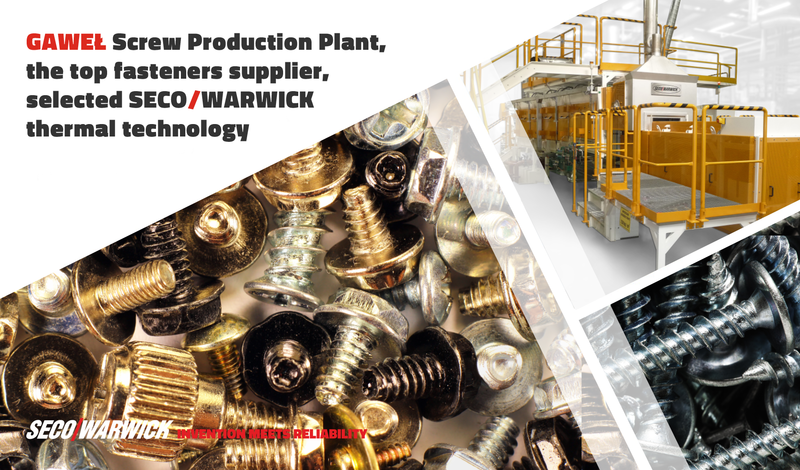 Gaweł Screw Production Plant (GSPP), is a well-known fasteners manufacturer of screws for wood, metal and plastic. Over the years, the company has introduced many new products, becoming an industry leader. “Since the very beginning, the GSPP company has paid great attention to the professionalism and production of high quality products, and the key area of competence of the company is the technologically advanced production of fasteners. This is possible thanks to cooperation with solid partners,” says Mariusz Skóra, Director of the Research and Development Center in Gaweł Screw Production Plant. “This is another technological line for heat treatment of fasteners recently ordered from SECO/WARWICK. The installation at Gaweł is planned for the fourth quarter of 2017. 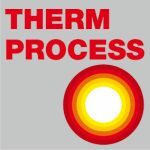 We are constantly striving to provide our partners with technologies that meet the needs, requirements and expectations of the most demanding industries,”commented Jarosław Talerzak, Vice President of Thermal Segment at SECO/WARWICK.